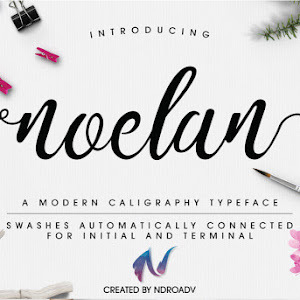 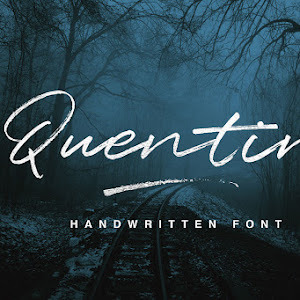 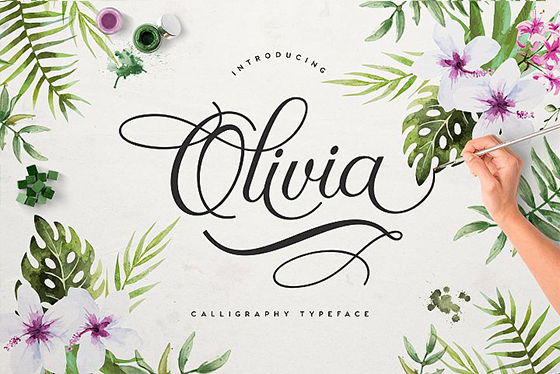 Olivia modern calligraphy font free download. 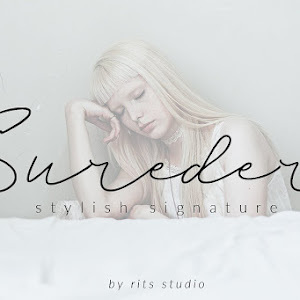 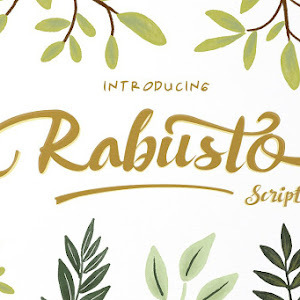 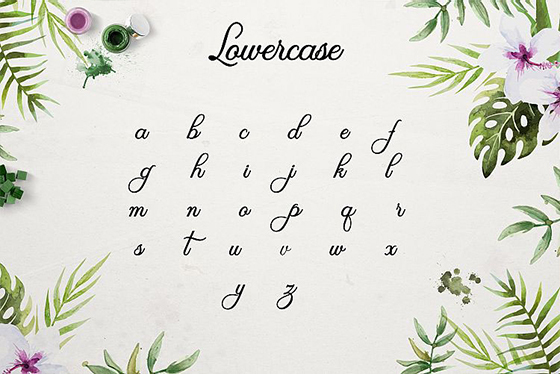 This sophisticated and graceful font is design by fontbundles.net. 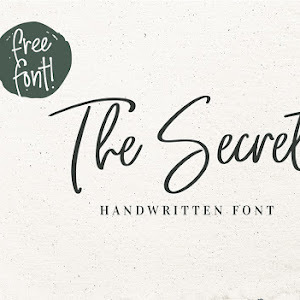 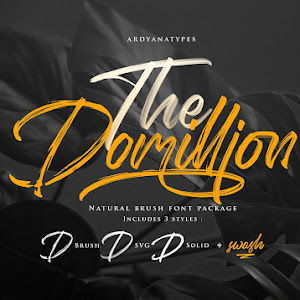 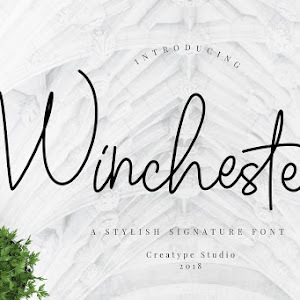 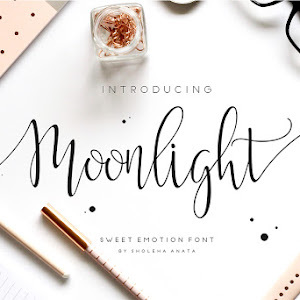 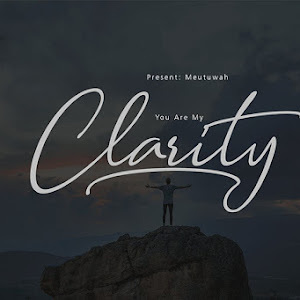 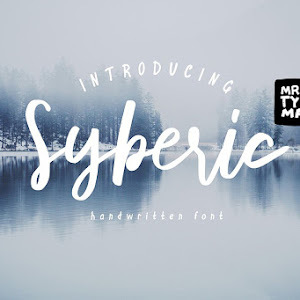 This font has 351 glyphs, you can use this font for your multiple design projects Like Wedding Invitations, Greeting Cards, print media, wall hangings, feminine logos, gifts, quotes posts, signatures and much more.